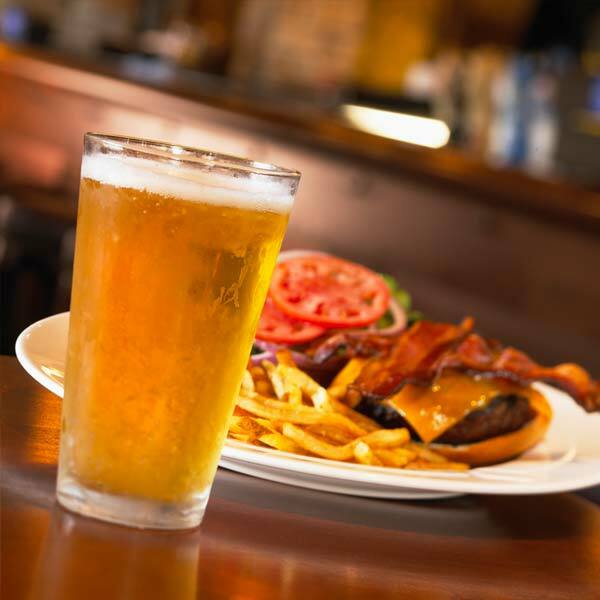 Bookies Bar & Grille has many great daily specials going on every week. Check out below the current daily specials available to you. Bookies Bar & Grille is the place! Wednesday is Industry Night at Bookies! Come in and take advantage of our week night specials - 20% off your bill!